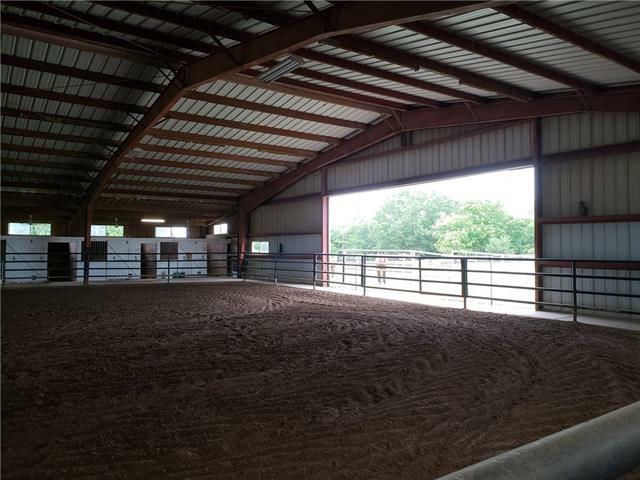 Horse lovers dream or own your own equestrian business. 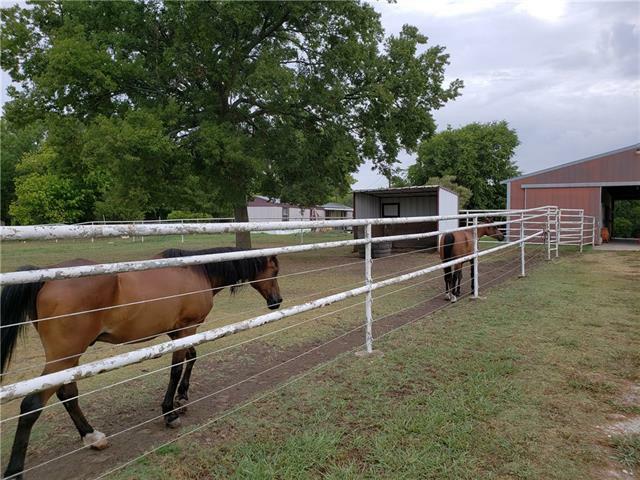 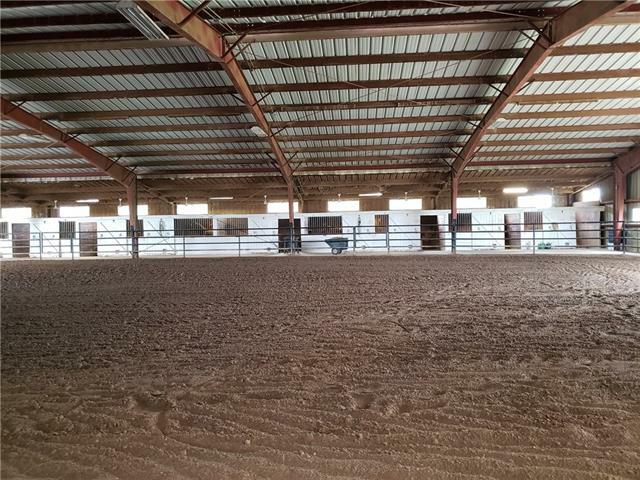 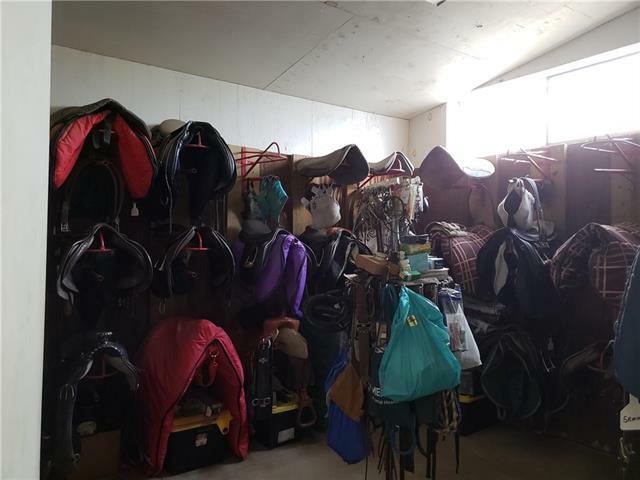 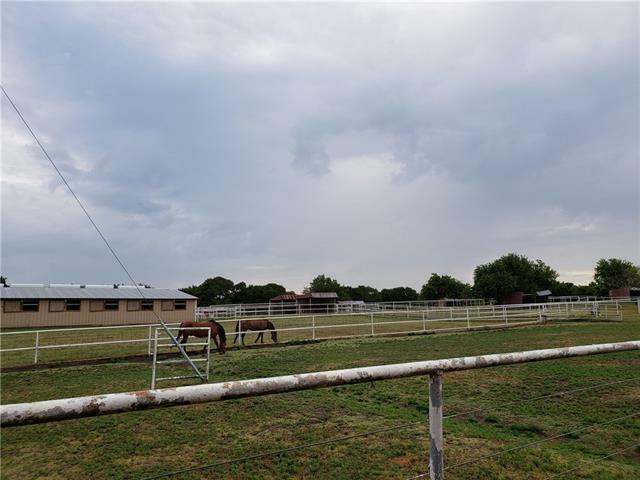 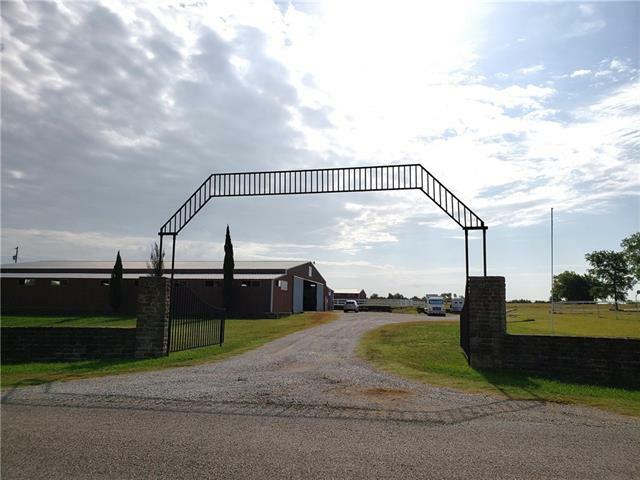 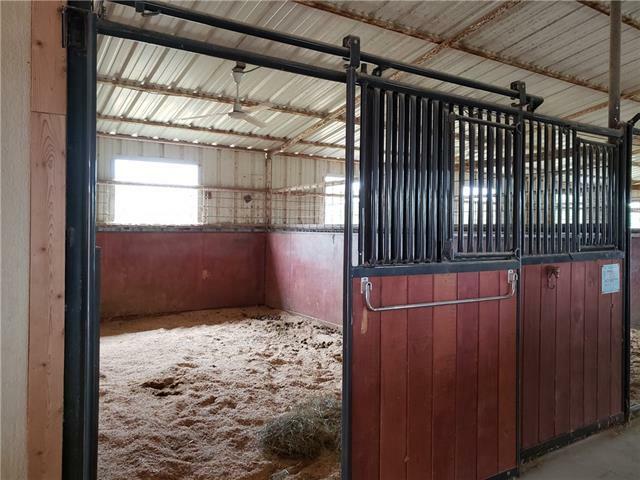 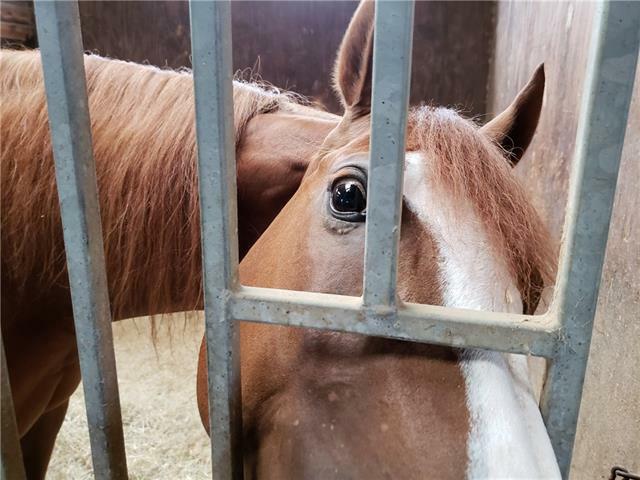 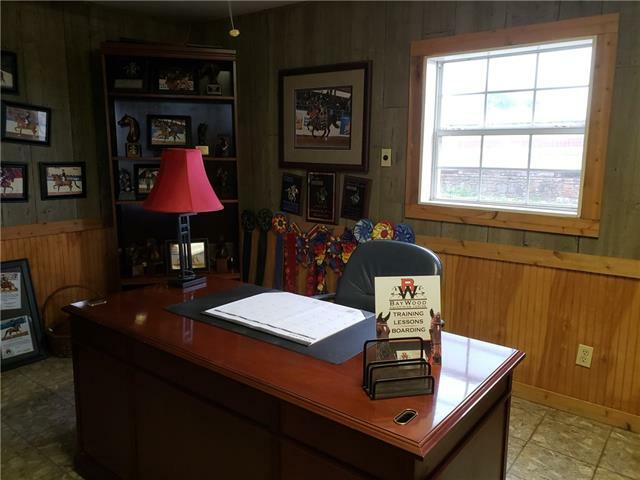 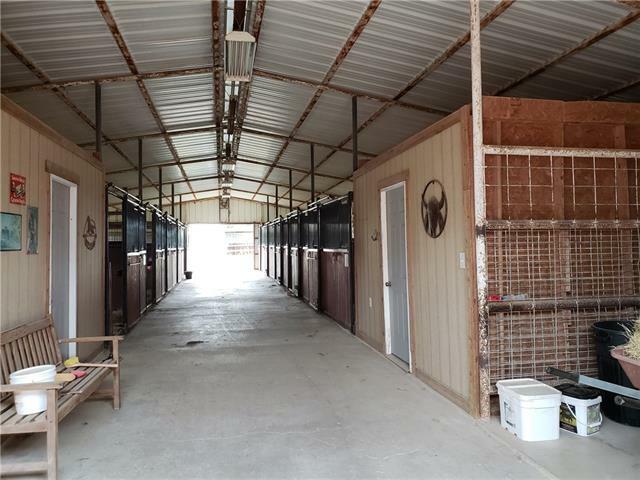 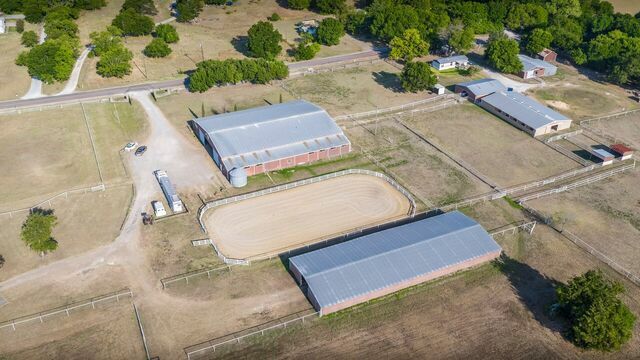 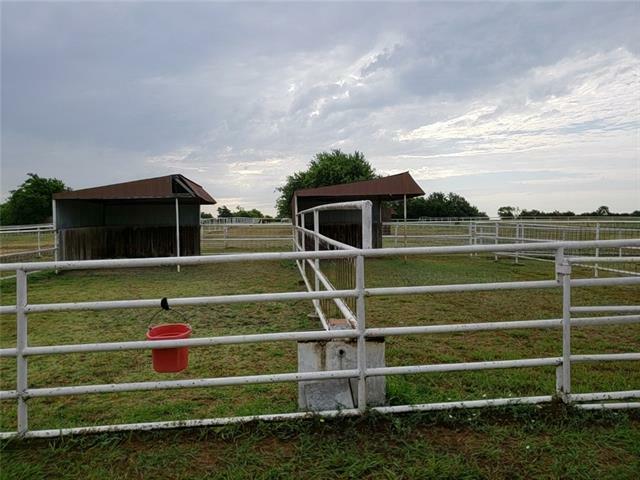 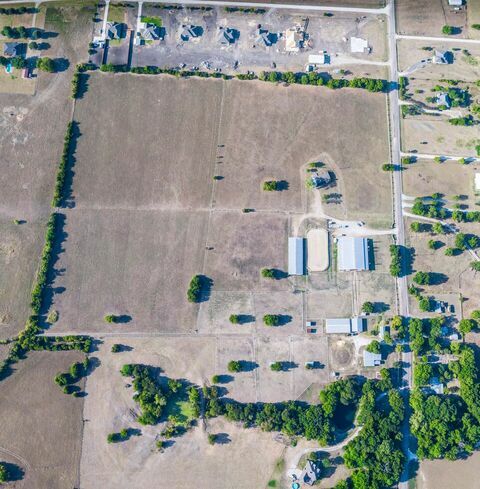 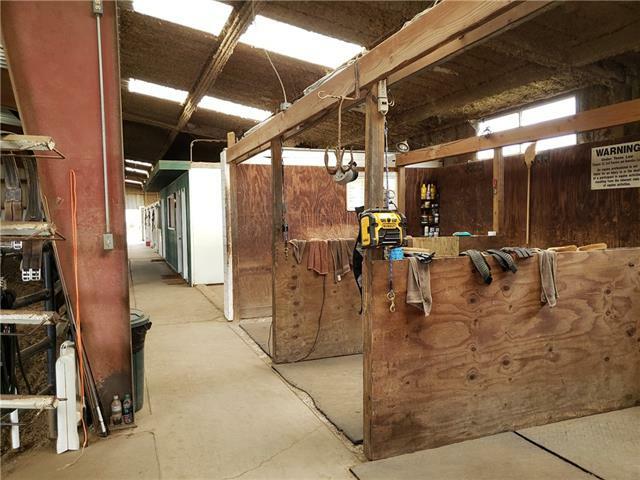 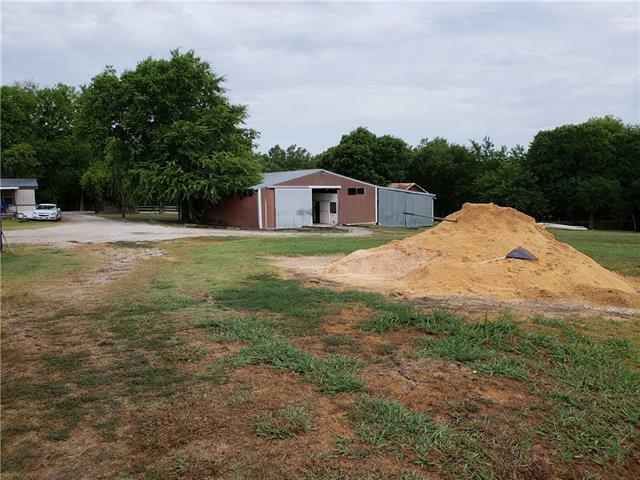 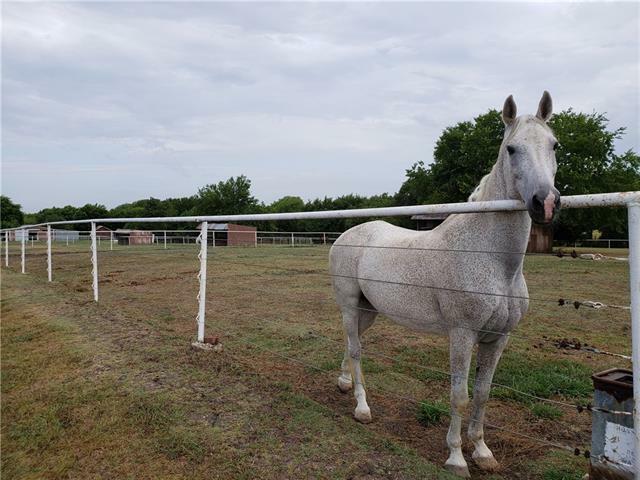 Five main barns, one with an indoor riding arena, 14 stalls, 2 tack rooms, 3 grooming bays, water and electricity, office, and hot and cold wash rack. 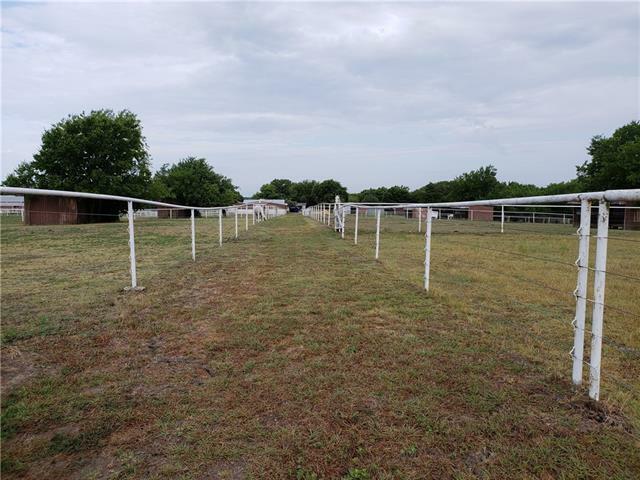 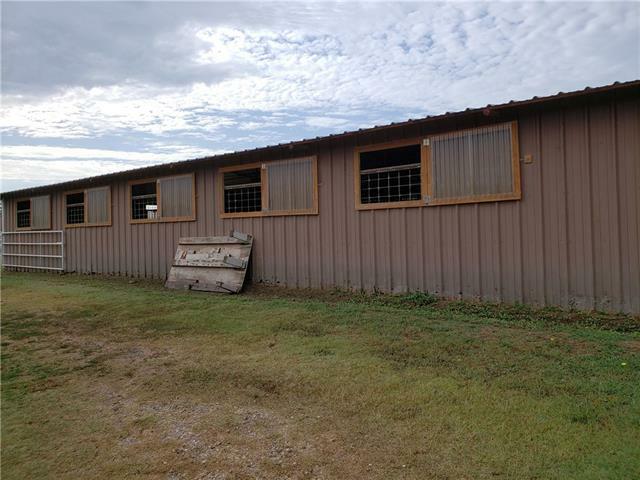 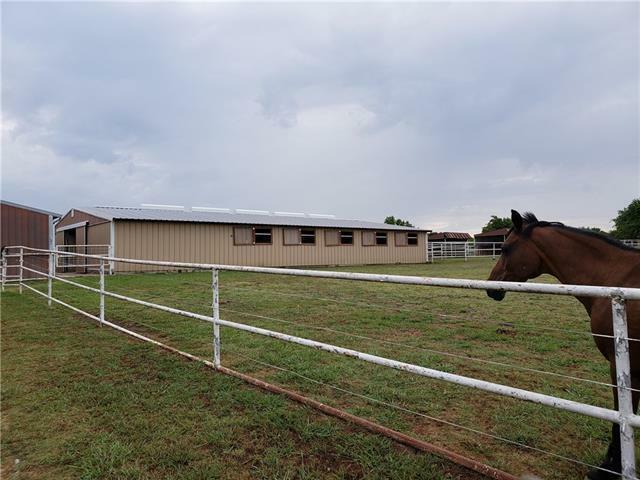 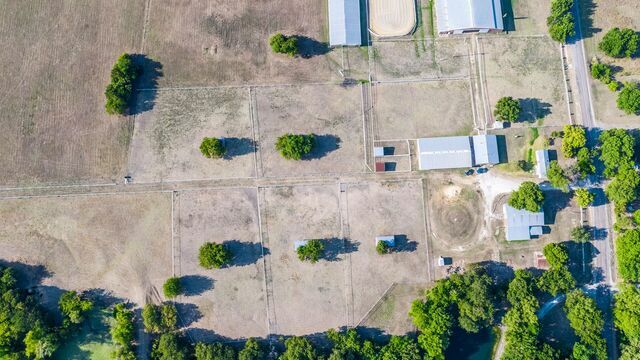 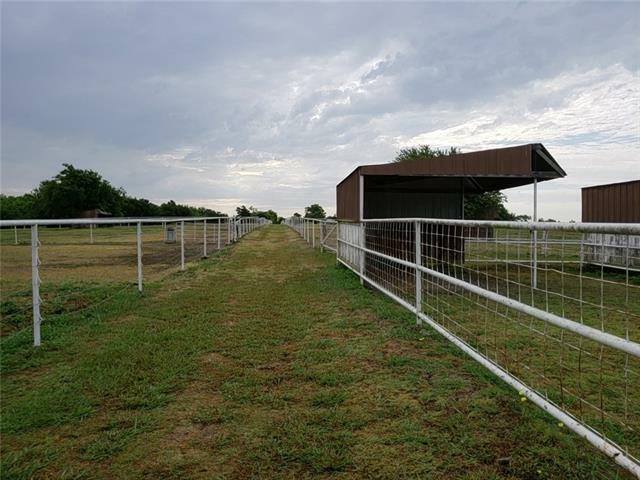 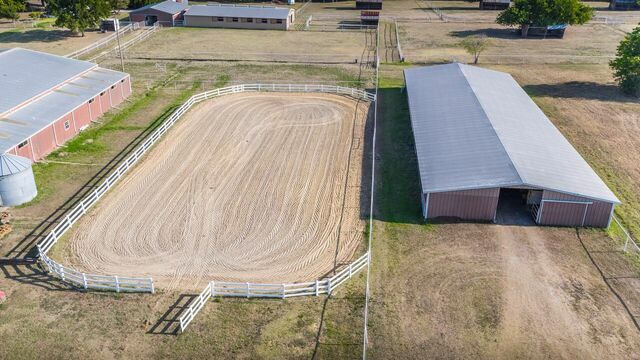 Loafing sheds, pipe fencing, outdoor riding arena, individual turn outs, storage, a single wide mobile home with no value in this sale. 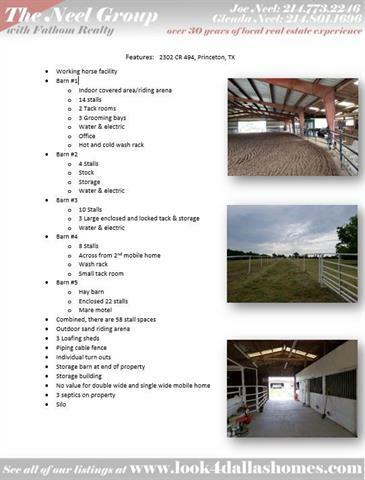 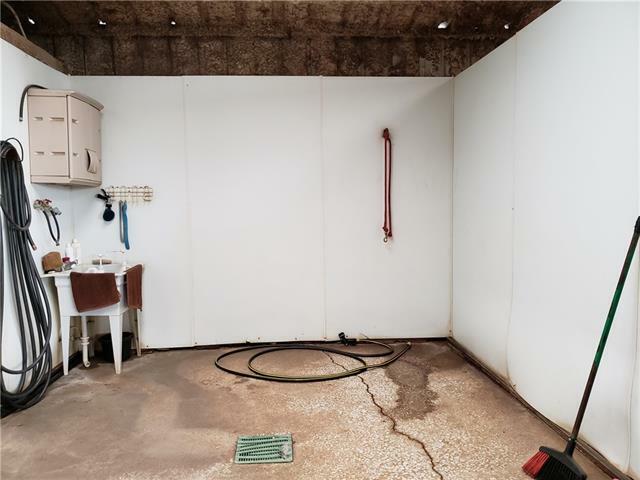 See in pictures the features sheet that shows the different barns and their features. 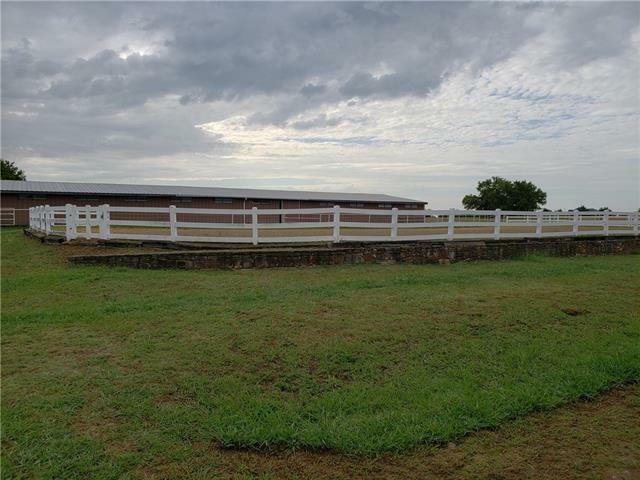 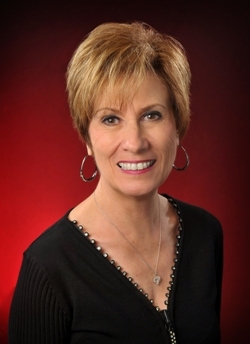 This property is one of two pieces being sold. 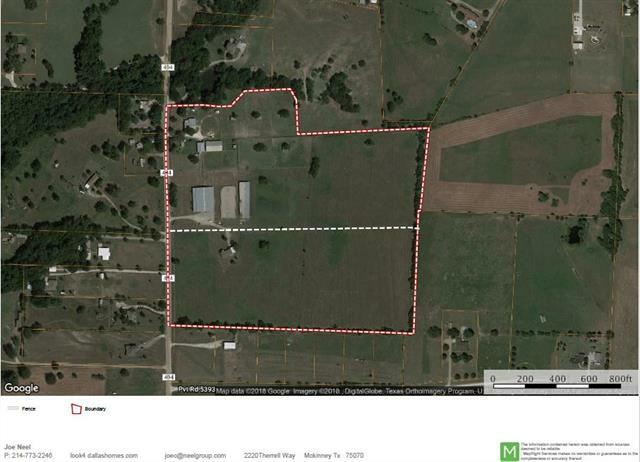 Each piece would have road frontage on CR 494. 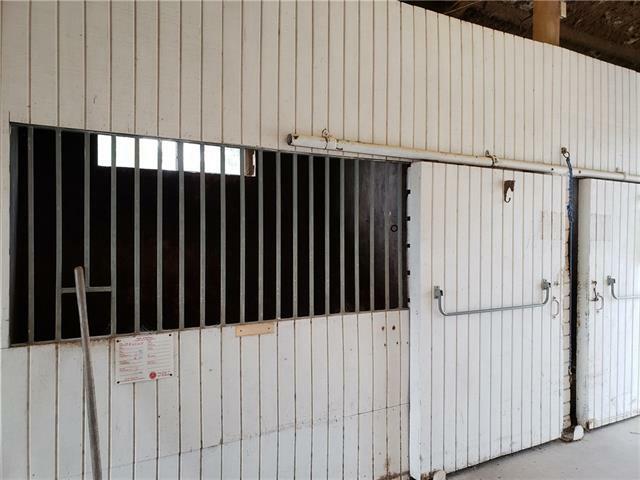 Please do not feed or pet the animals. 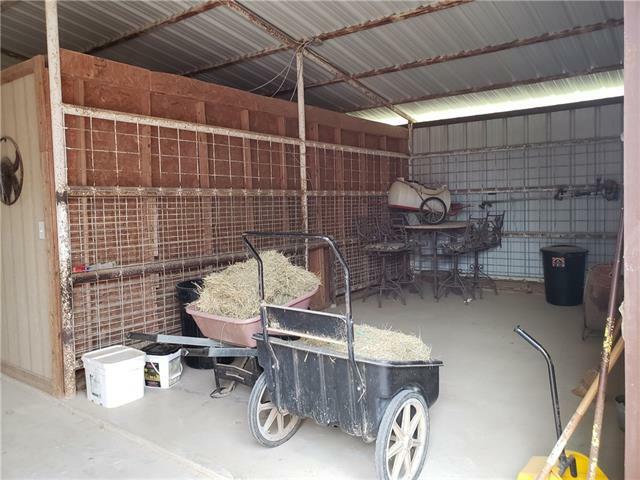 Appointment required for all qualified buyers to enter the property. 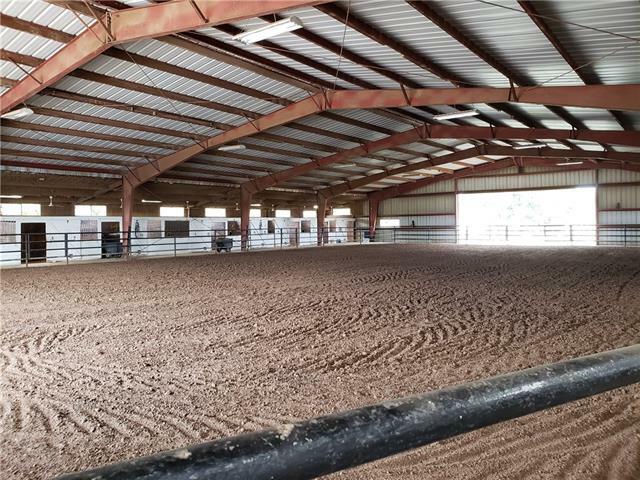 Early Monday morning is a good day and time.